﻿ Days Inn & Suites by Wyndham Altamonte Springs, Orlando (FL) | FROM $67 - SAVE ON AGODA! "The good thing about Days Inn is that it is strategically lo..."
Have a question for Days Inn & Suites by Wyndham Altamonte Springs? Set in a peaceful area, less than one mile (1.6 km) from motorway I-4, this hotel in Altamonte Springs, Florida offers convenient amenities such as free high-speed wireless internet access. 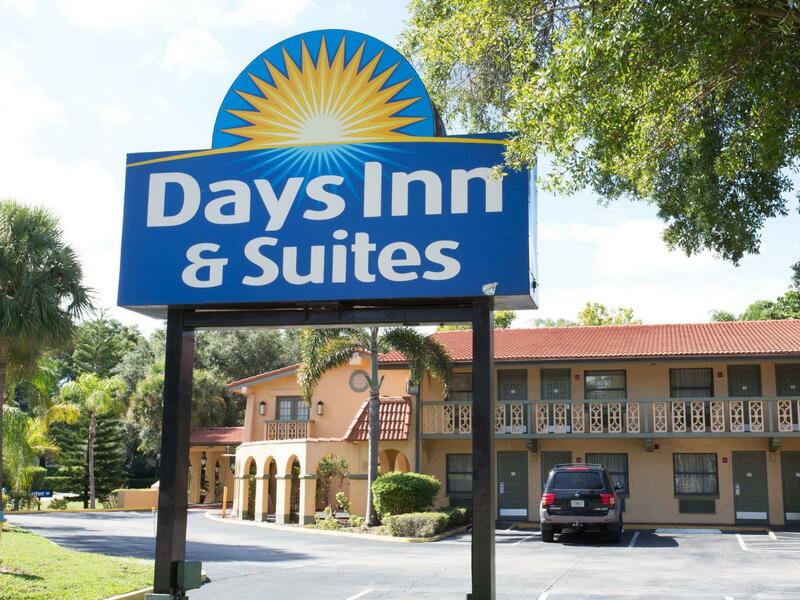 Days Inn & Suites Altamonte Springs is a pet-friendly hotel that serves a free continental breakfast every morning. After breakfast, guests can go for a swim in the outdoor pool or relax in the secluded courtyard. The area surrounding the Altamonte Springs Days Inn is filled with a variety of things to do. Guests can play a game of golf at the nearby Links at 434 course or go shopping at the Altamonte Mall. "on a hold my stay was wonderful." I would not recommend this hotel to anybody. This place is dirty and scary!